A redesigned path tracing engine for a simpler setup and improved performance. Adaptive sampling for uniform noise and speed improvements. Implementation of bidirectional path tracing for complex illuminattions. Improved materials that use the GGX specular lobe and an emphasis on energy conservation in all areas. AOVs no use OpenShadingLanguage Light Path Expressions. 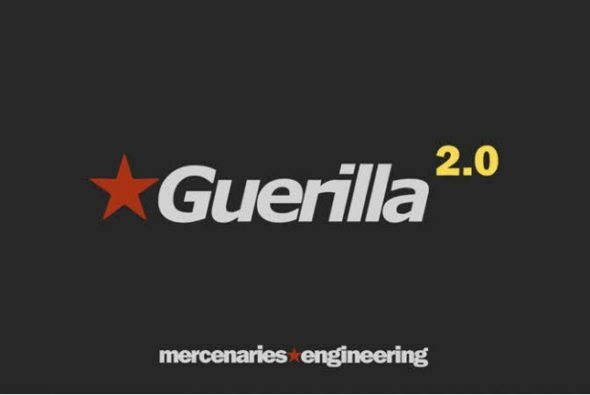 Guerilla Station starts at 2000€ per seat, Guerilla Render at 700€ per node. Prices for both decrease according to volume. One free unlimited license of either application is also available. Find out more on the Guerilla Render website.